I had to share this today because it's so sad and so important! 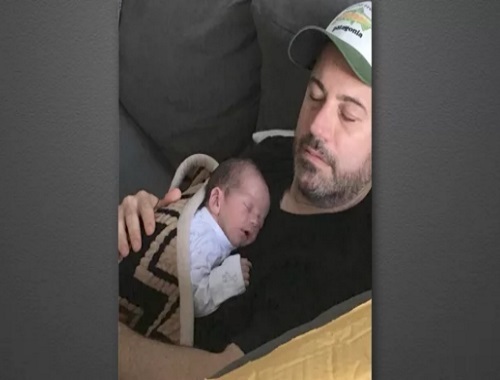 Jimmy Kimmel opened his late-night show yesterday with an emotional speech revealing that his newborn son had a heart defect. He then slammed Donald Trump for attempting to cut funding to the National Institutes of Health. Absolutely agree that it should not matter what your income is, when you are faced with a life-threatening illness you should get all the help that you can and your government should not prevent you from that. Click here for the CBC article.